City Crafts are a highly-reputable provider of plaster cornice based in Edinburgh. 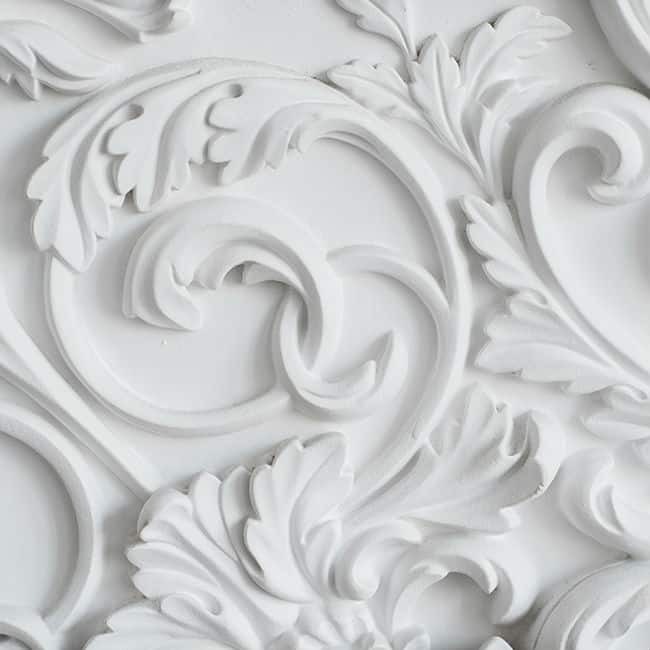 Operating further afield into Lothian, our expert team is renowned for creating highly ornate cornices which bring a well-finished look to any ceiling. 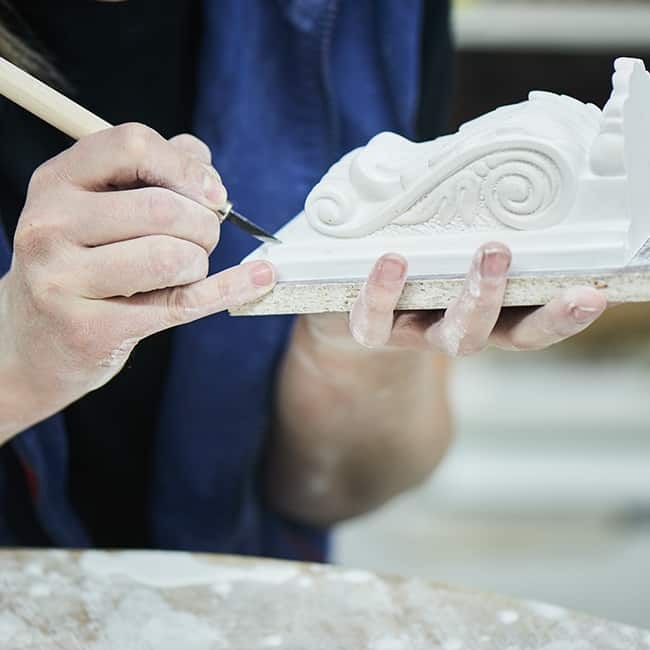 For us at City Crafts, there is no job too big or small – we have experience working in both the commercial and the private sector, catering to the varying plaster cornice requirements of clients all over Edinburgh and Lothian, and producing the very highest-calibre ornate cornices. As an established plastering specialist company located in Edinburgh, we provide a full plastering service to both domestic and commercial clients – in fact we have been fortunate enough to work on some very large projects in the past, including undertaking work for the Hilton hotel chain. The same first-class service is available to all of our customers and clients throughout Scotland and the UK. As a leading plastering specialist company established in 2000, we have many years of experience in all aspects of cornice and plaster restoration work. This includes a vast range of offerings including highly decorative ceilings and cornices, to general internal plaster work, to ceilings and walls. We know how important it is to get the job completely right at the first time of asking, and that is what we deliver, every time. 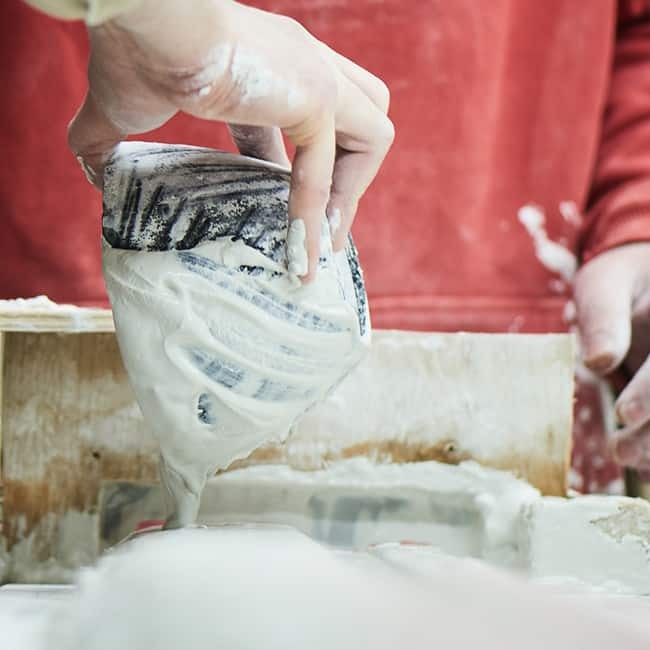 There’s no need to settle for mass-produced furnishings that give your property a uniform appearance when you can let our experts create bespoke plaster finishes. 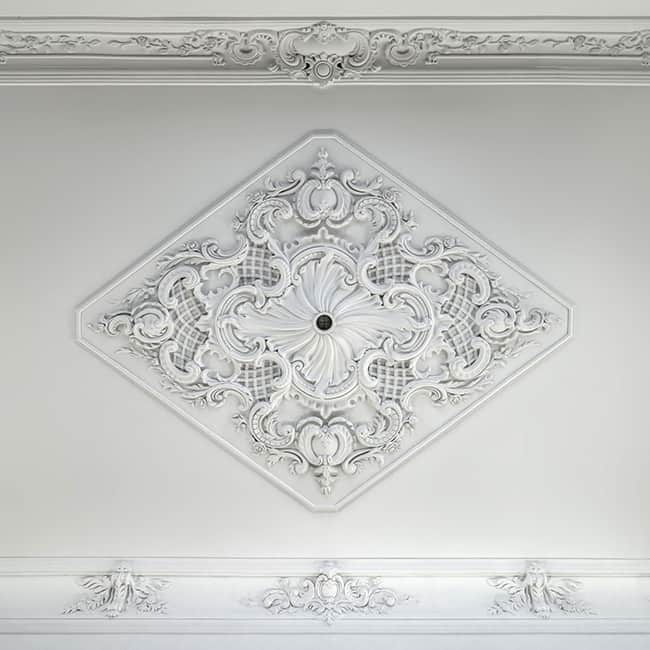 From stylish cornices to elegant ceiling roses, we can do it all here at City Crafts, and we aim to exceed client expectations with every project we undertake. 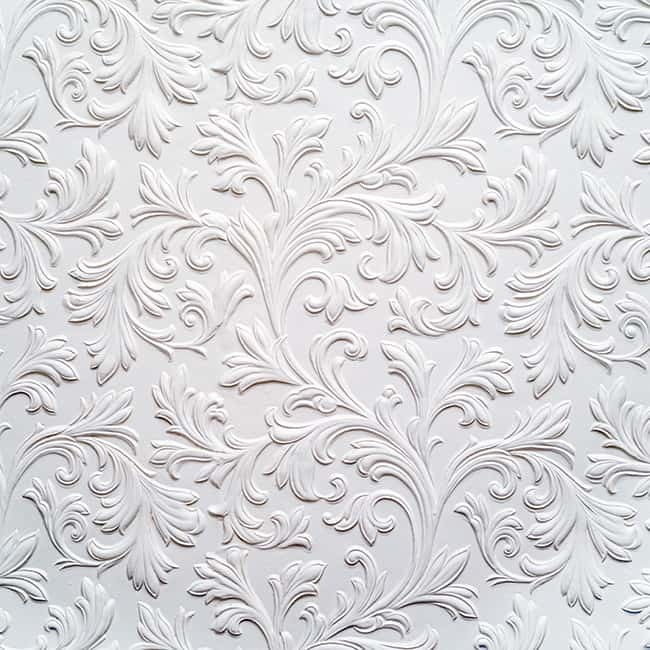 You’ll find a broad range of readily-available plaster designs by browsing our products pages, or you can call or experts, tell us your requirements and let us tailor a furnishing for you. Whatever your needs are, we can accommodate, so call us today to learn more about our plastering services in Glasgow and Edinburgh. 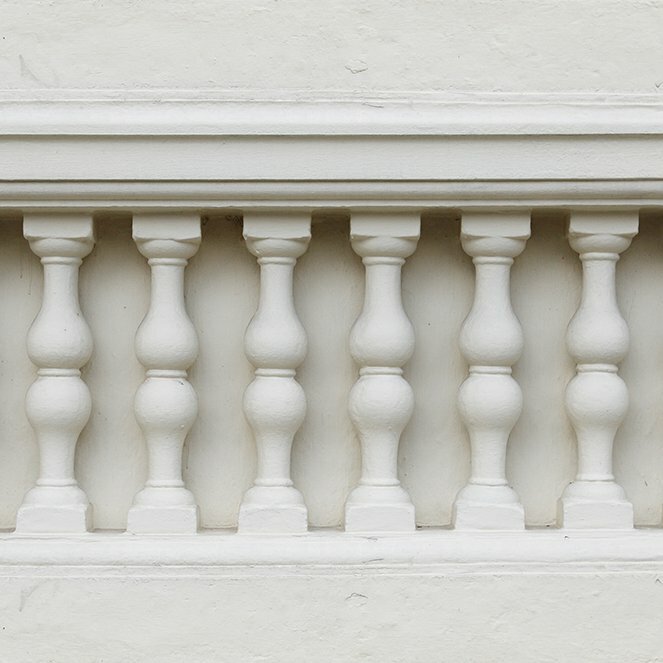 Do you have structural mouldings that look damaged and unsightly? You’ll be glad to know that there’s no need to replace them because we can design and install quality mouldings and GRG columns that appear timelessly stylish while masking eyesores. In addition to rejuvenating old structural mouldings and decorations, we can also repair and replace any plaster work regardless of the extent of the damage. If you want to return your traditional property to its former glory, call us today to find out how our plastering contractors in Edinburgh and Glasgow can help you. City Crafts Ltd is the sole Scottish Agent of Hodkin & Jones for Architectural Plaster Coving, Mouldings and GRP. Perhaps you’re looking to sell your property, in which case you’ll be doing all you can to increase its value. First, you need to ensure the interior and exterior captures attention and inspires awe, which they won’t fail to do if they’re decorated with bespoke plaster mouldings. Our plastering contractors in Edinburgh can listen to your needs, offer advice and create a bespoke refurbishment solution just for you. The fact that we always put our customers first is just one reason why we’re considered to be among the best plastering companies in Edinburgh, Glasgow and beyond. 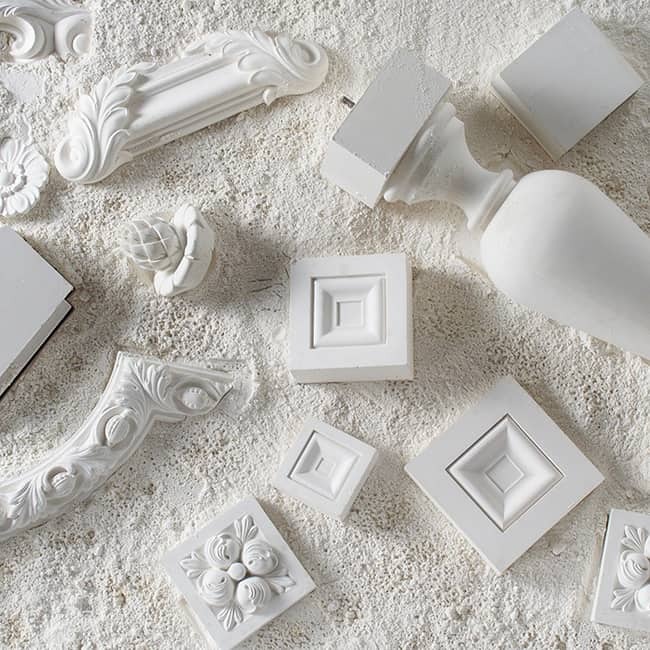 If you need assistance to find the most suitable plaster furnishings for your home, then we welcome you to contact our professionals to book a free consultation. Call us today on 0131 477 2075, and we’ll be delighted to let you know more about our plastering services in Edinburgh and Glasgow. If you have never renovated the plastering in your commercial property before or it has been some time since you have had to replace any of the plaster moulding and coving in your home, you may be wondering why you should use our plastering services in Glasgow and Edinburgh, rather than those of our nearest competitors. As mentioned above, we have worked on some very high-profile projects in this part of the UK in recent years, enabling us to accumulate a wealth of knowledge and experience that stands us in good stead when tackling projects of all types and sizes. It is our extensive experience, together with our commitment to completing all work to the very highest of standards, that ensures we retain our position as one of the top plastering companies in Edinburgh and Glasgow from one year to the next.